When renting property from a person or business, you are entitled to a number of legal protections. Before signing any lease, an Alabama tenant right that should be taken advantage of is to thoroughly inspect the property you are thinking of renting. Under state laws, any property that is being leased should meet a reasonable standard of "livable." As part of your Alabama tenant rights, you may request repairs to wiring, defective plumbing or any other problems you note before committing to a lease. It is your responsibility to make sure you do not rent property that is not in livable condition. To make sure you are taking all the proper steps to guarantee your Alabama tenant right, document any agreement between you and a landlord regarding repairs that must be made before you move in. A landlord who will not document these agreements is not being trusted. Additionally, taking advantage of your Alabama tenant rights means you should not sign any lease agreement whose terms are different from those discussed with a landlord. In addition to possessing Alabama tenant rights, there are certain rules you must follow. You must maintain reasonably clean living conditions, permit landlords to inspect their property with sufficient advance written notice and otherwise be a good tenant. If you fail to do so, your Alabama tenant right to continue living in a space may be nullified. An important part of any lease agreement is detailing how necessary repairs will be handled. Alabama tenant rights generally place the responsibility for electrical wiring, plumbing and other types of repairs with the landlord. If you cause damage to an apartment, a lease should detail how repairs will be handled. To maintain your Alabama tenant right to continue living in a rented property, you must be accountable for any property damage. During serious landlord-tenant disputes, you may face the threat of eviction. 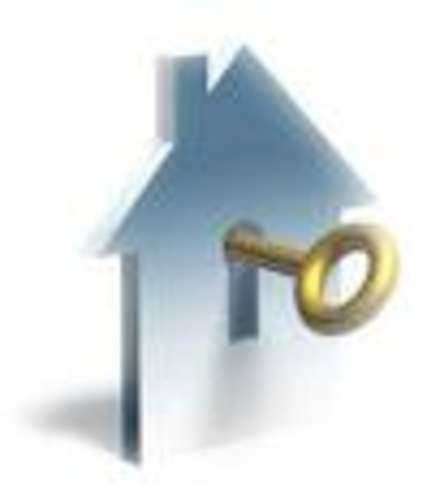 Alabama tenant rights specify actions landlords cannot take, such as changing the locks or disconnect your utilities. A landlord must follow correct legal procedures for eviction if you have caused property damage, failed to pay rent, or otherwise violated your lease terms. They must notify you in writing of their intent. Intimidation is a violation of your Alabama tenant right to make sure all housing laws are followed. Even if a landlord follows legal procedure in initiating eviction proceedings, this does not mean you will have to leave. If you believe you are in the right, Alabama tenant rights give you the option of going to circuit court to make your case.